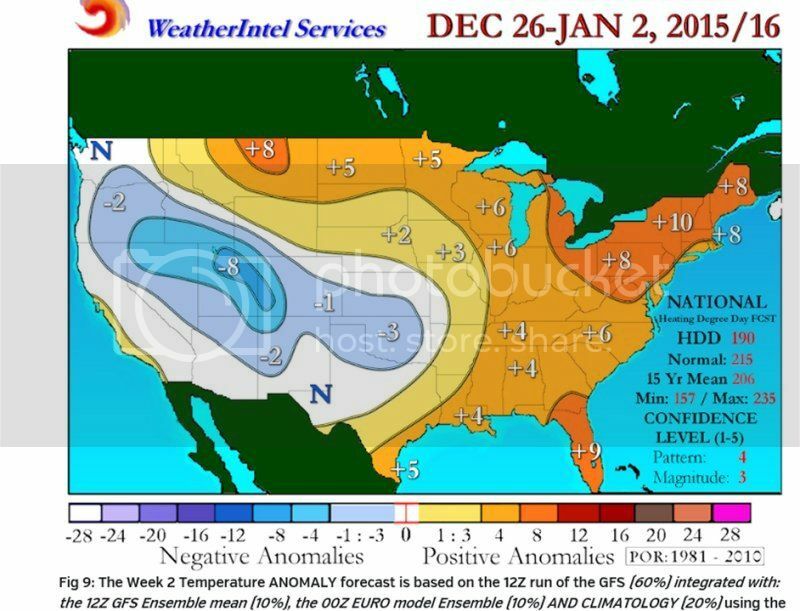 The newest runs of the forecast is out now to January 3rd. As I have mentioned before, I think the short term forecasts (about 14 – 16 days out) often have a small margin of error compared to 30, 60, or 90 day forecasts. The cold shot that moved from the West to the east (this morning) will push off the East Coast by the weekend. This was the first cold shot the whole mainland (other than Florida of course) experienced. Finally, in the longer term (out to late January)….the very cold and strong polar vortex looks to remain close to the North Pole, this likely will keep the very cold air over the polar region… and none of the models show a change for at least the next 3 weeks (out to January 19th). 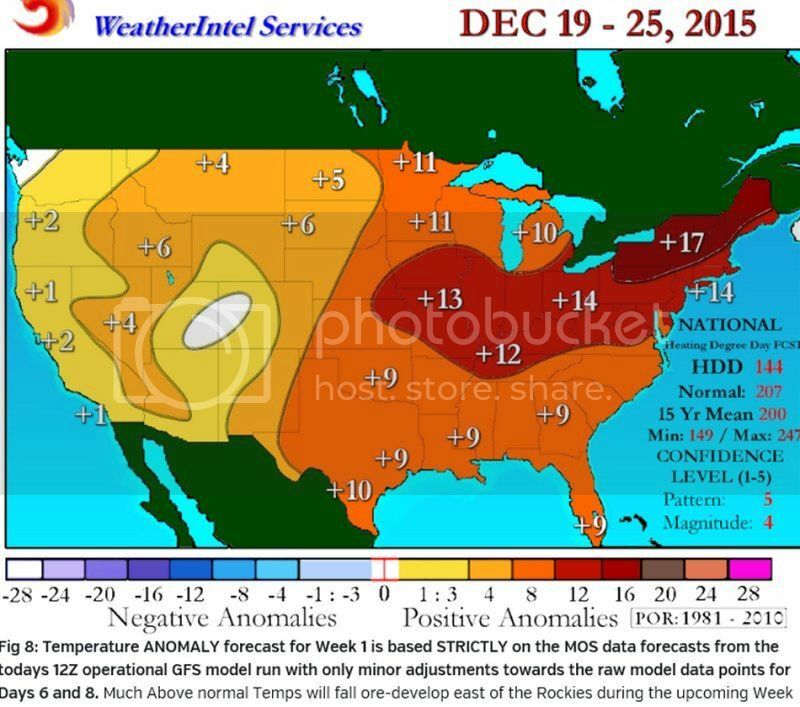 So if this forecast holds, we should see little below normal cold in most of the USA out to the 3 week of January.